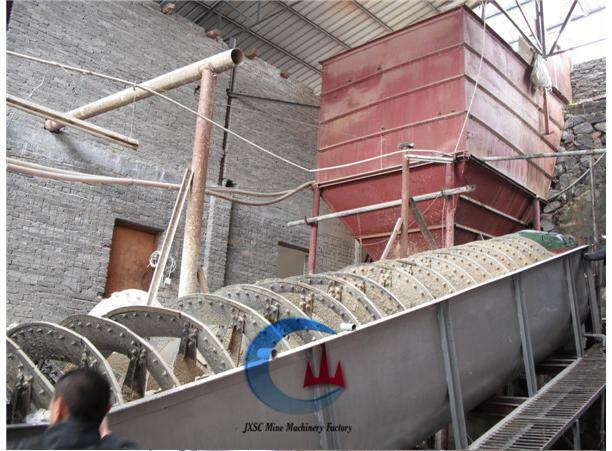 Sand washing and screening is the important part during the sand process, JXSC recommend you 3 types of Sand Washing Machines for different grain size silica sand washing. The log washer/ sand washer machine thoroughly scouring, breaks down, and cleans the toughest materials. Durable sand washing machines perform well under the toughest clay conditions with minimum power, water and downtime. Feed material is normally delivered between two to four feet from the feed end of the box, and is subjected to an aggressive washing action resulting from the intermeshing paddle design. The paddles perform two functions: they help convey material and are the catalyst to material on material scrubbing. The clean material works uphill, between the shafts, and is discharged out the bottom of the box. Deleterious materials are absorbed into water and carried over a weir on either side of the box. The length of the washer box is dependent upon the percentage and tenacity of clay or the waste to remove. Spiral sand washing machiens are designed to provide the most effective pool area and overflow velocity requirements. The proper combination of pool depth, area and spiral construction is important to secure a controlled turbulence in the slurry flow for accurate size separation. The most important thing is that our spiral classifier mining equipment price is rather reasonable compared with other similar products. 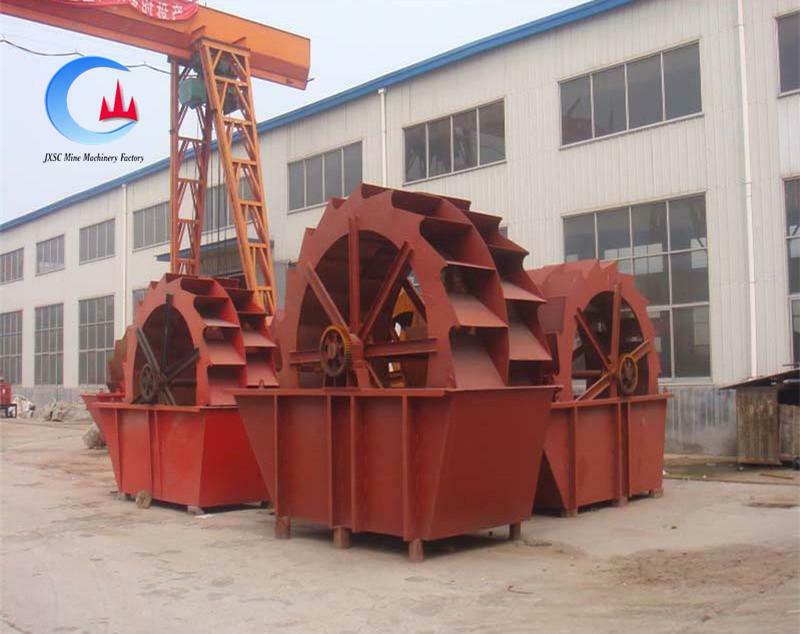 Spiral classifier mining equipment is divided into single spiral classifiers and double spiral classifiers. Beside, they are also divided into high weir spiral classifiers and submerged spiral classifiers. JXSC ore spiral washer concentrates with good effect. More and more customers choose it as the first option for silica sand / black sand washing. It’s more suitable for finer ores which less than 5mm. Silica sand spiral classifier mining equipment is composed of a U trough, spiral, transmission, elevator machine, support bearing, etc. The down flow weir of the high weir type is higher than the lower bearing, but lower than the upper edge of the lower spiral. 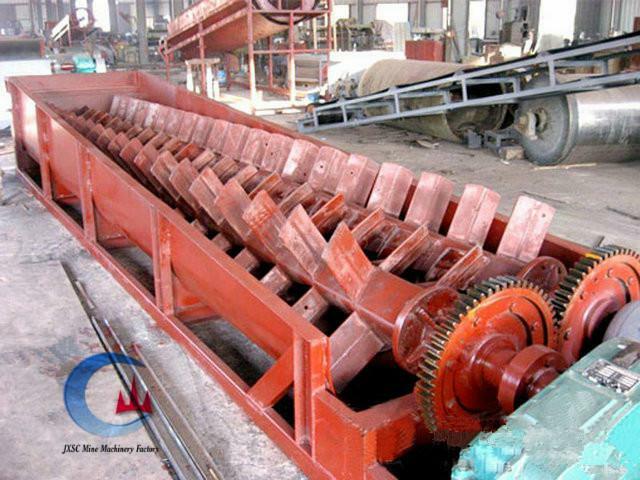 This mining equipment is a horizontal long axis with helical blades in the U trough, and a down flow weir designed in the lower place. The transmission is installed in the upper chute; the upper main spiral shaft supports the bearing on the drive frame, while the lower bearing is fixed at the level of the elevator. The elevator is able to make the lower part of the spiral ascend and descend to regulate the distance between the spiral and the bottom of the chute as well as the confirming size of the spiral. Meanwhile, the spiral mining equipment should be raised up at the time of a stop in order to avoid the desilting burying the spiral that will impinge on starting. The bearings of the main spiral shaft are quite vital parts, due to relatively harsh working conditions; the requirements for the sealing of the bearings are high. At the same time, the operator must strengthen the maintenance. XS series high-efficient wheel washer/wheel washing machine is the necessary wheel and bucket sand washing equipment, which is used with sand making machine. It can wash stone powder and residual away from the mixed sands produced by sand making machine to improve the quality of sand. It is produced by considering the home sand industry situation, which is widely used to wash,fractionate and dehydrate in sandstone factory,sand factory,hydroelectric concrete dam,concrete casting basin,glassworks quartz sand and pressure oil backfilling sand. High clean ratio,reasonable structure,high capacity,low powder cost and less waste are its features. Especially its transmission parts are isolated from water and sand to reduce the malfunction compared with traditional sand washer. And it is the best choice if you want to upgrade the product. JXSV provice types of sand washing machines for more than 30 years, supply high quality sand cleaning machine and plant design according to different condition, experienced in aggregate washing, coal washing, gravel, silica sand, polymeric sand and so on ore washing filed. contact us to know more mining equipment prices.